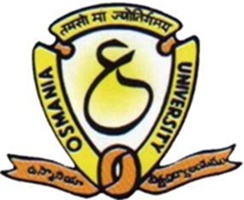 The Osmania University on Tuesday said it was not mandatory for students to write their examinations with black ball point pen and blue pen can also be used. The clarification from the university came as a message that it was compulsory to write the examinations with black ball pen else answer scripts would not be evaluated, went viral on the social media. In a press release, the university administration said that though each answer script had instructions to write in black ball point only, students could also use blue ball point pen and such scripts would be evaluated. “There are some miscreants who are deliberately creating confusion as the university embarked on examination reforms,” it said and appealed students not to believe such rumours.